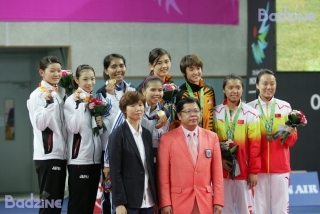 The Games of the XVIII Asiad are set to take place in Jakarta & Palembang, Indonesia. 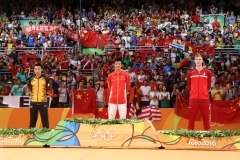 A total of 229 athletes from 20 countries are expected to participate in the seven events of Badminton with 28 medals at stake. As the second largest multi-sport extravaganza in the world, the Asian Games, where badminton made its debut only in 1962, will be the cynosure of all eyes for fans of the sport. The Republic of Indonesia hosted the IV Asiad and issued a commemorative stamp for this event. 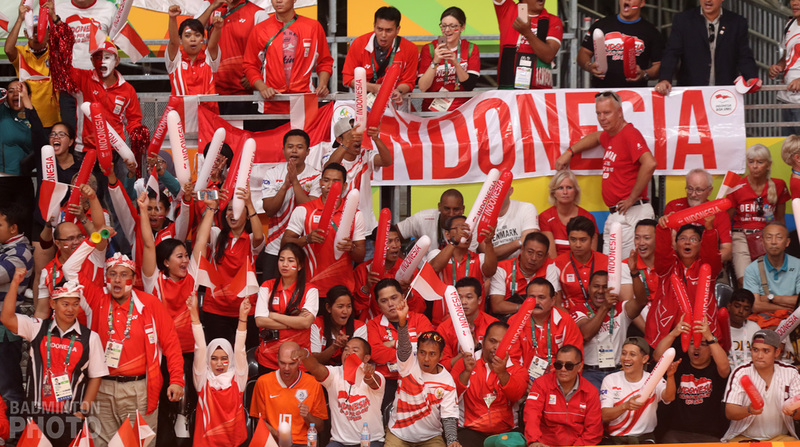 It was the first Asian Games for Indonesia as well as for the sport and the host nation would go on to clinch five golds out of a possible six (competition in the mixed doubles event was held only from the next edition in Bangkok). 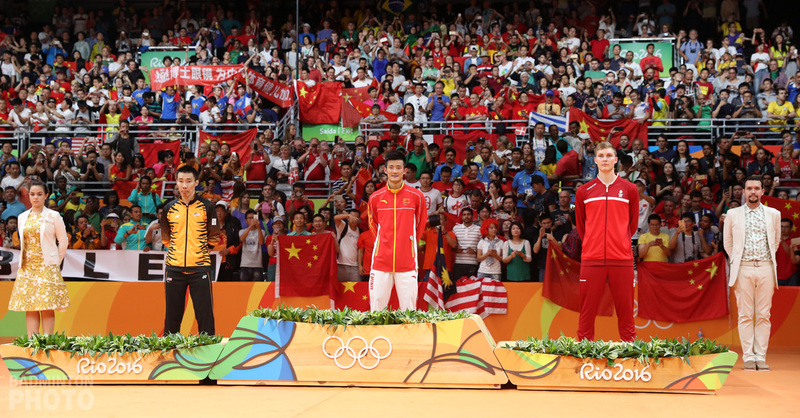 China, Indonesia and South Korea have dominated this sport in the past with the Chinese surpassing a century in their Asian Games medal tally and the same teams are, of course, also the best-performing nations at the summer Olympics traditionally, in that order. A staggering 84% of all the athletes present in Top-10 of the World Rankings (five events combined) belong to the Confederation of Asia! 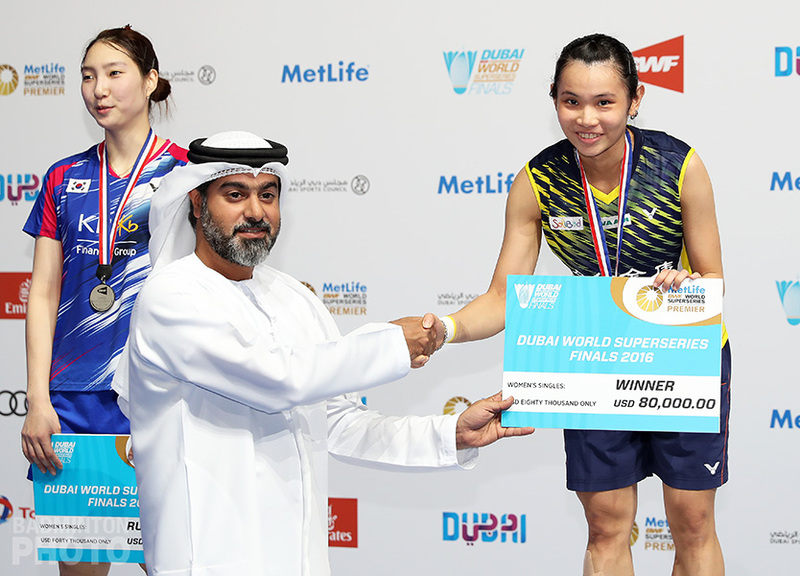 The dominance of Asian athletes on the world badminton circuit makes the level of competition here even higher. 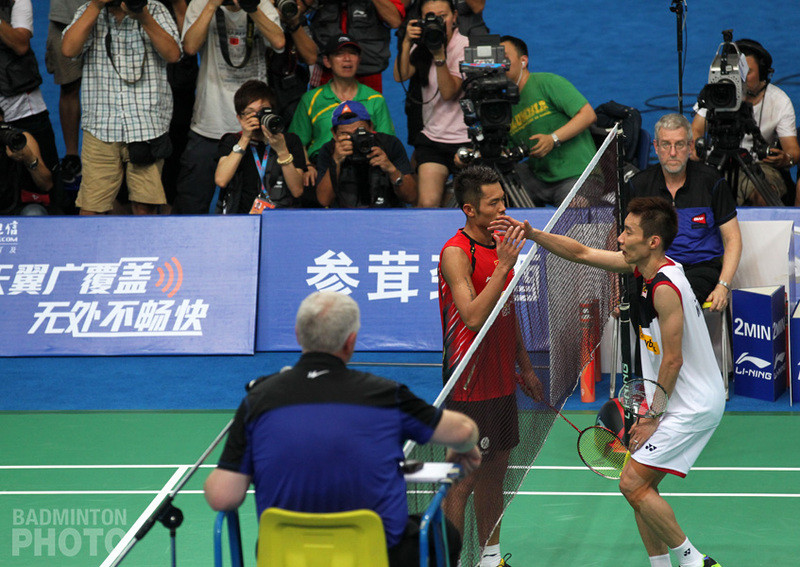 The Badminton Asia Championships officially declare the continental supremacy in the individual and team events. After the Olympics and World Championships, the Asian Games medal is considered to be the most prestigious by many players, with media attention and government incentives even pushing these Games ahead of the Worlds. The team medals are second only to the Thomas & Uber Cups. Some of the athletes even treated the recently concluded World Championships as the warm-up tournament for the quadrennial games. Mixed doubles hopes of the host nation, Tontowi Ahmad & Liliyana Natsir, skipped the Worlds in Nanjing, where they were the defending champions, to train for the Asian Games. The crème de la crème of the badminton fraternity have strived for this elusive ‘Asian Games Champion’ title but failed. The list includes former World No. 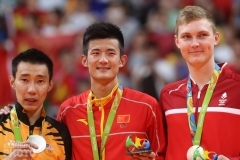 1s, Olympic & World Championship medallists like Ahmad/Natsir, Matsutomo/Takahashi, Li Xuerui, Saina Nehwal and even legends like Lee Chong Wei & Lee Yong-dae who haven’t been able to win the gold medal in their respective individual events. For all its glamour and grandeur, international sport can be very lonely sometimes for the players at the microscopic level. Even in the presence of media, support staff, physios, coaches, compatriots and opponents, it is possible to feel homesick. Just ask someone who has to catch a flight at 6:30 am from an obscure part of the world on a Tuesday after a first-round loss. The heightened jingoism and team spirit at display in multi-sport events like the Asian Games is a different kind of atmosphere altogether. The national pride multiplies manifold for the participants and fans alike. The contingents share rooms, trade pins, take selfies – with a singular aim of adding medals to the total tally of their country. The sea of intermingling athletes in the games village submerge all the tears, sweat, and joy amongst themselves. The matches are scheduled from 19th to 28th August 2018 at the Istora Gelora Bung Karno in Jakarta, Indonesia. An apt and informative write up on badi. Happy to see more on similar lines in coming days. 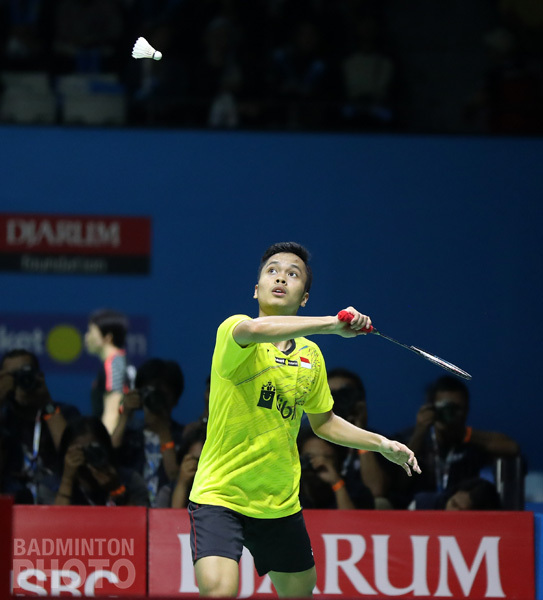 ASIAN GAMES Men’s Singles Preview – Can China conquer Mt. Momota? 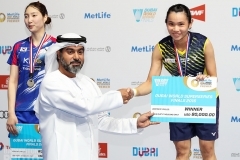 ASIAN GAMES Women’s Doubles Preview – Japanese empresses to reign supreme?